The country and Americana musician from Austin, Texas, Jesse Dayton, releases a new studio album ''The Outsider''. 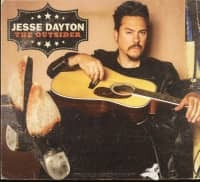 Jesse Dayton released his first solo album in 1995 and is also known for his guitar features for albums of country greats like Johnny Cash, Waylon Jennings and Willie Nelson. 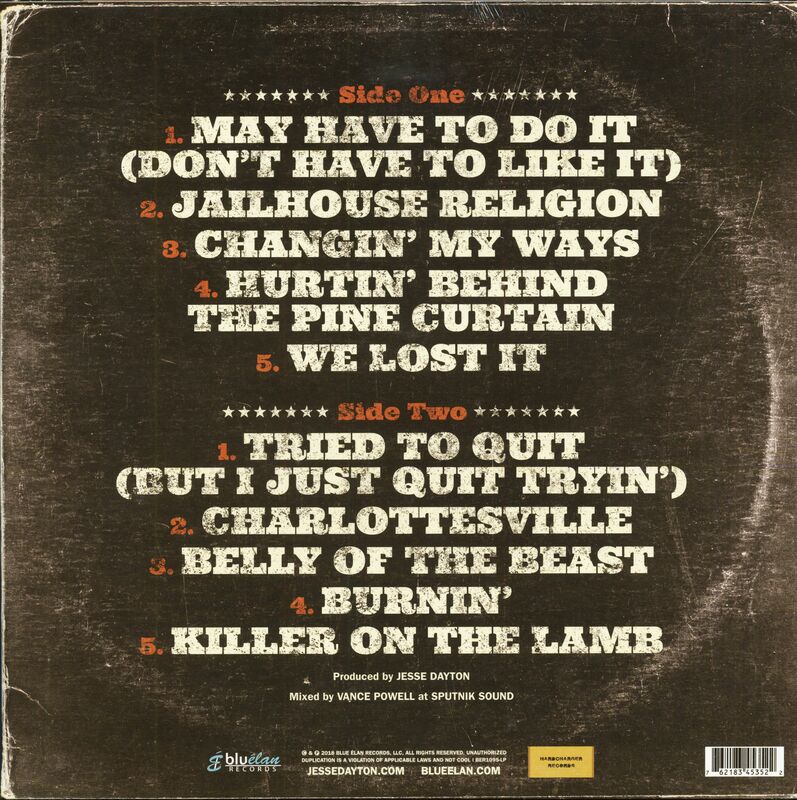 All influences are there - the vocals inspired by George Jones, the outlaw country vibe of Waylon and Jerry Reed, the rage and energy of The Clash and X on Hillbilly protest songs and Deep East Texas blues and Cajun Rockabilly! 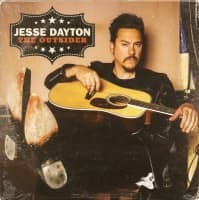 Customer evaluation for "The Outsider (LP, Ltd.)"